← First Alumni Social Was a Success!! 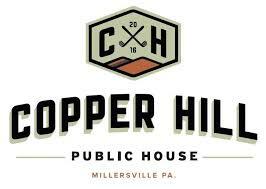 Did you miss the first Penn Manor Alumni Association Social at Copper Hill Public House at Crossgates? Then mark your calendars now for the second social!